grand événement de son genre en Europe. largest event of its kind in Europe. 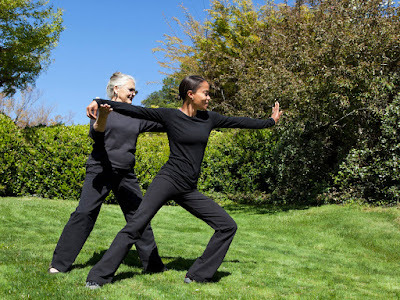 Over the years the lineage of Wu Style Tai Chi Chuan has produced many great masters. 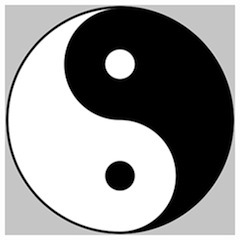 Starting with Wu Quanyou (1834-1902) and his son, Wu Jianquan (1870-1942), there have been many highly advanced practitioners of the art that the Wu father and son created. But few have been so widely respected and loved as Ma Yueh Liang. Ma Yueh Liang was born on the first of August, 1901, and, like the Wu Family, was of Manchurian descent. At a young age he took to Chinese martial arts, studying Shaolinquan, Baguazhang, Tong Beiquan, and Three Emperors’ Pao Chui. 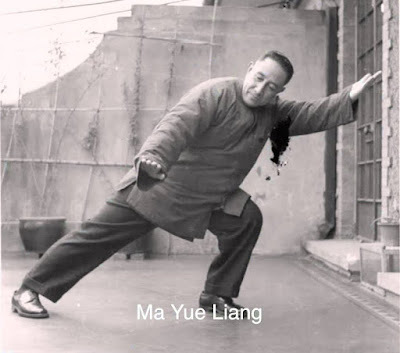 When he was 18 he met master Wu Jianquan (co-founder of Wu Style) who accepted him as a student, but on the condition that he would only practice Wu Style Tai Chi Chuan. 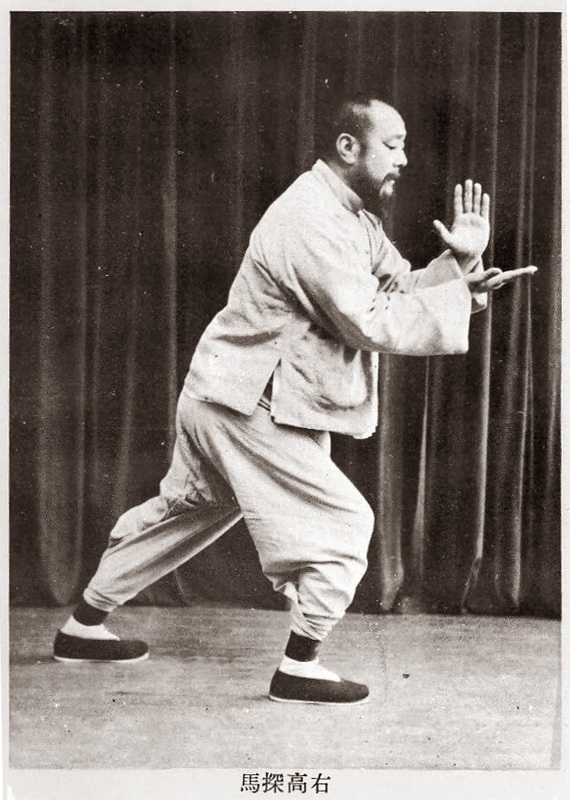 A rigorous teacher, Wu required Ma to practice the slow forms 10,000 times within a three year period. Ma managed to keep with the program, and, with such strict teaching, progressed rapidly. 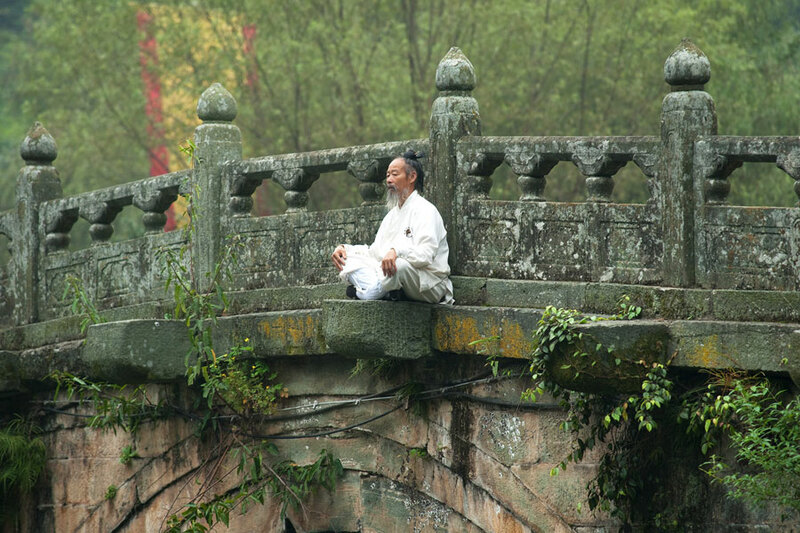 During his years in Beijing, Ma wanted to attend college but his family had no money for tuition. He had to end his schooling and thus took a job working at Xiehe Hospital. Ma’s diligence impressed a British physician named Miss McCoy and with her sponsorship, he was able to attend the Beijing Medical College. 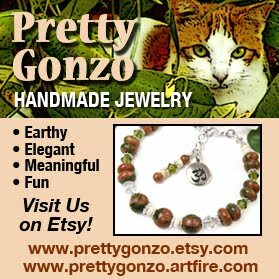 He graduated in 1929 with a concentration in hematology. 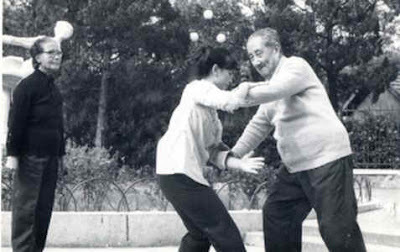 During this period he met Wu Jianquan’s eldest daughter, Wu Ying-hua and they married in 1930. 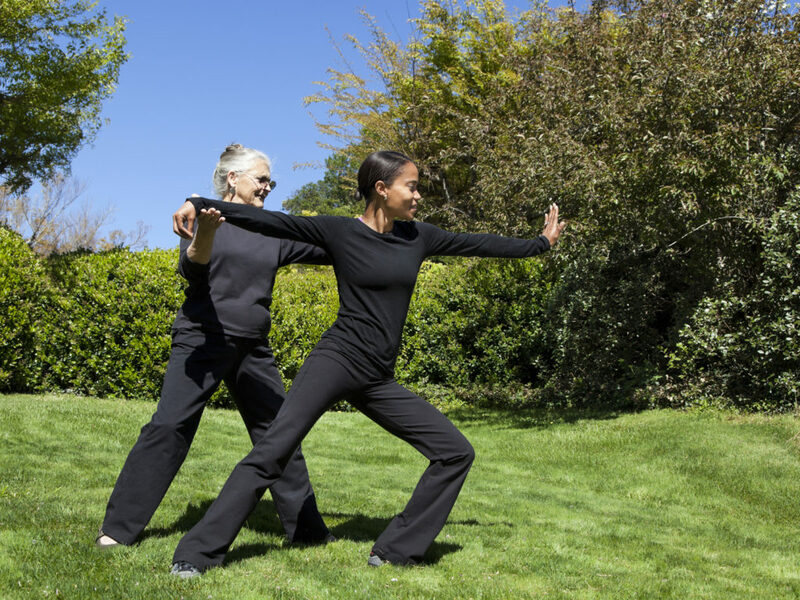 Wu Ying-hua began her study of her family’s tai chi at the age of 9. By the age of 17 she was recognized as a skilled teacher of empty hand and weapons tai chi forms. Meanwhile, Wu Jianquan had grown in notoriety and was invited to teach in Shanghai. In 1928 he settled there and taught in Shanghai until his passing in 1942. 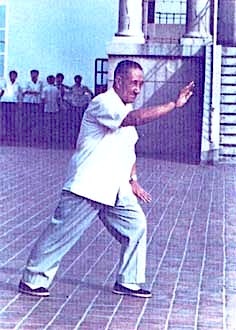 In 1933 he formed the Wu Jianquan Taijiquan Association. After Ma and Ying-hua moved to Shanghai, Ma's father-in-law named him the deputy director of the association in 1936. 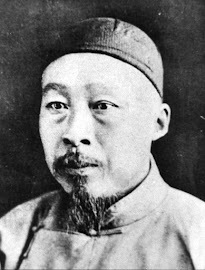 Following Wu’s death, Ma and his wife both served terms as either president or vice president of the Wu Association over the years, which still functions in Shanghai and other cities around the world today. In Shanghai Ma worked as a hospital medical doctor and founded the first Medical Examination and Experiment Office at the Zhong Shan Hospital where he also ran blood clinics. As time passed, Mr. and Mrs. Ma became famous for their tai chi achievements. Their public demonstrations can still be viewed on YouTube and similar venues. Ma is frequently seen demonstrating push hands with a much younger student, easily manipulating and tossing the junior opponent. Mr. and Mrs. Ma often demonstrated Wu Style forms at tournaments with Mrs. Ma performing the slow forms and Mr. Ma performing the fast. Even in advanced years Ma made his forms and push hands look effortless and lively. 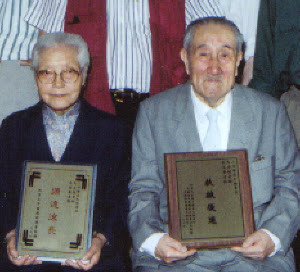 Ma Yueh Liang and Wu Ying-hua lived a rewarding life together. They had four children, an adopted daughter, and several grandchildren. 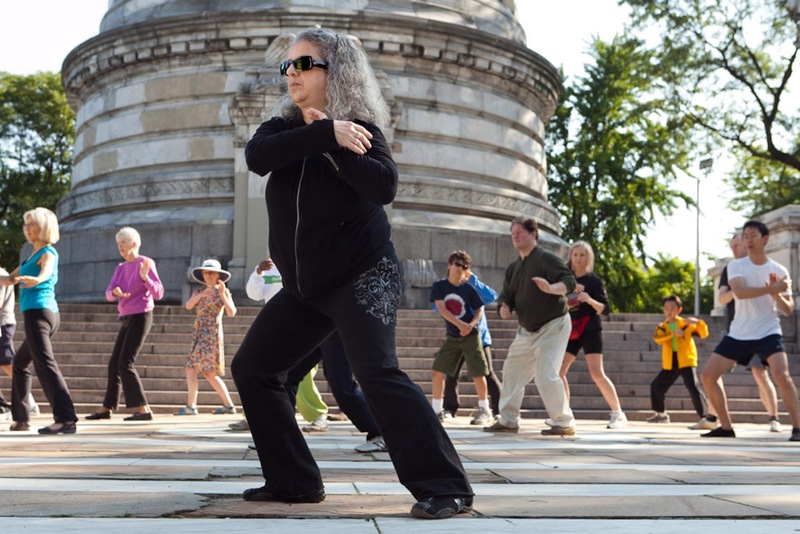 They published books on Wu Style Tai Chi and traveled to other countries including New Zealand and Germany, teaching their family tai chi to students around the world. They had several advanced students including Li Li-qun, Fei Gua-ching, and their third son, Wu Jiang Bao. 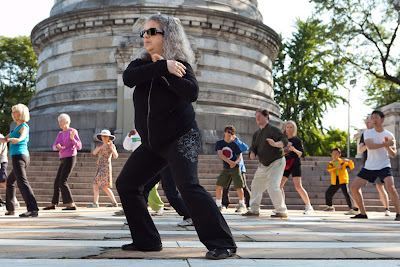 Ma Yueh Liang also had an American student, Sophie Delza, who returned to New York City from Shanghai in the 1960s to teach Wu Style Tai Chi at New York locations including the United Nations. Colegii din Baia Mare (Romania)... Felicitari! which grinds us down and wears us out daily. help us to relax, recover and revitalize daily." the socialite with the monk."